During our holiday in the Adelaide Hills we stayed with James Madden, Sam Bateman and their beautiful year old daughter Flo together with James’ mother Pat. James and Sam travelled in France a couple of years ago and visited Jeff Coutelou which led to James returning to Puimisson a year later to play a major role in the vendanges of 2016, which is how I got to know him. He became a valued friend in that time and when I told him that we were heading to Australia he invited us to stay with them. A lot had happened in that 18 months, the birth of Flo, the loss of his father and the establishment of his own winery, Little Things. With all those emotional pulls it would have been easy for his first vintage to be a learning curve, instead James smashed it. The wines he produced from 2017 are extremely good by any standard, extraordinary for a first year. I would understand if you thought me biased, (I am of course), but honestly these are terrific wines. James’ background is in catering, working in a number of restaurants in Australia, for example Movida in Melbourne. He became fascinated by wine and started to work harvests in 2011 in the Adelaide Hills often with James Erskine of Jauma wines as well as in the Mornington Peninsula and, as I said, with Jeff in the Langeudoc. That experience has instilled in him a desire to make wine with minimal intervention, he is one of the very few in Australia who resists the safety net of SO2. As we recalled over a glass, Jeff used to tell him to believe in his grapes and let them express themselves. When Sam encouraged James to give it a go on his own he took the plunge and from Little Things big things will surely follow. James sources grapes from trusted organic growers over quite a large area. Vineyard management is done by the growers though in consultation with James and in 2018 he has taken over the running of a couple of vineyards. 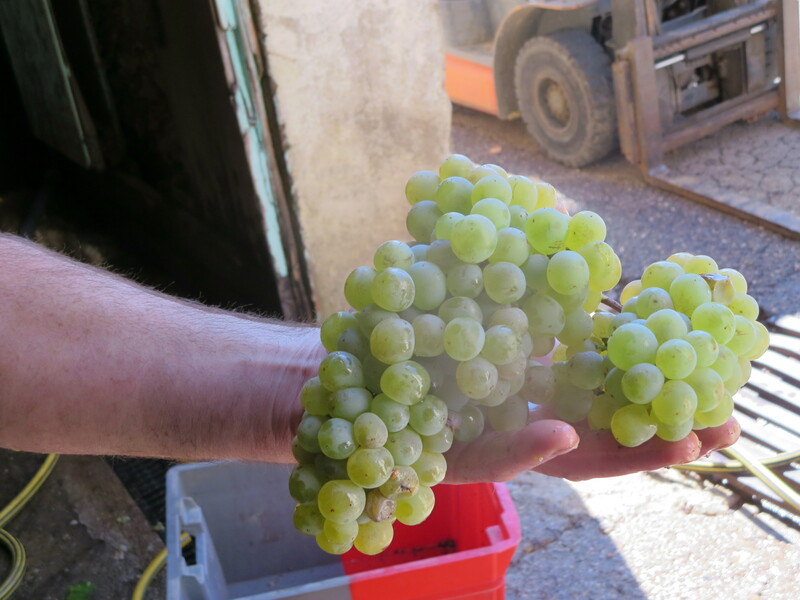 Ideally the couple want to buy somewhere with their own vines but in the interim, as is the norm here, James buys in the grapes, harvesting them himself. When James poured me the wines from 2017 I expected to have to be polite and encouraging. Not that I underestimated him, just that it is hard to get things right first time around. There was no need for politeness. 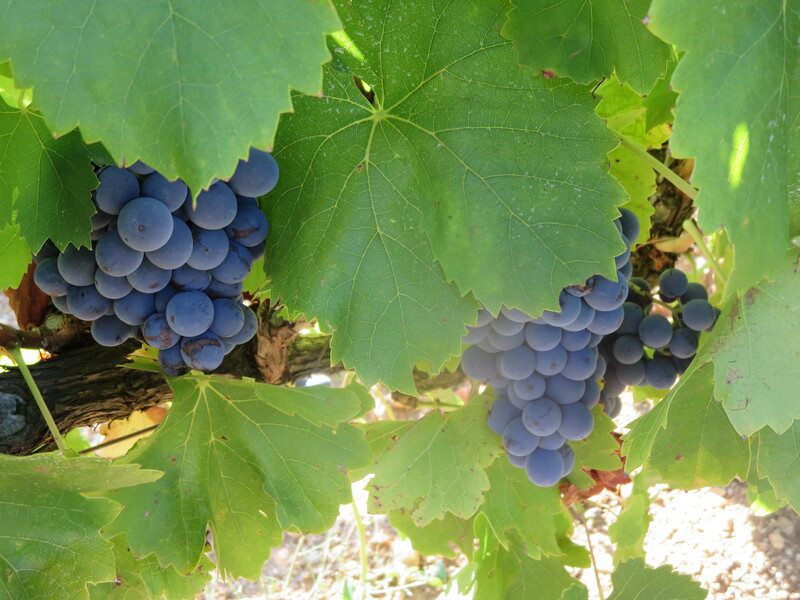 I was struck by the purity of the wines, the fruit is clear, pure and typical of the variety, it is not hard to identify Grenache, Shiraz or Chardonnay. Yet there is complexity, seriousness and everything you would want in your glass. As I said, he smashed it. The wines are made in a shed he shares with Alex Schulkin (The Other Right). 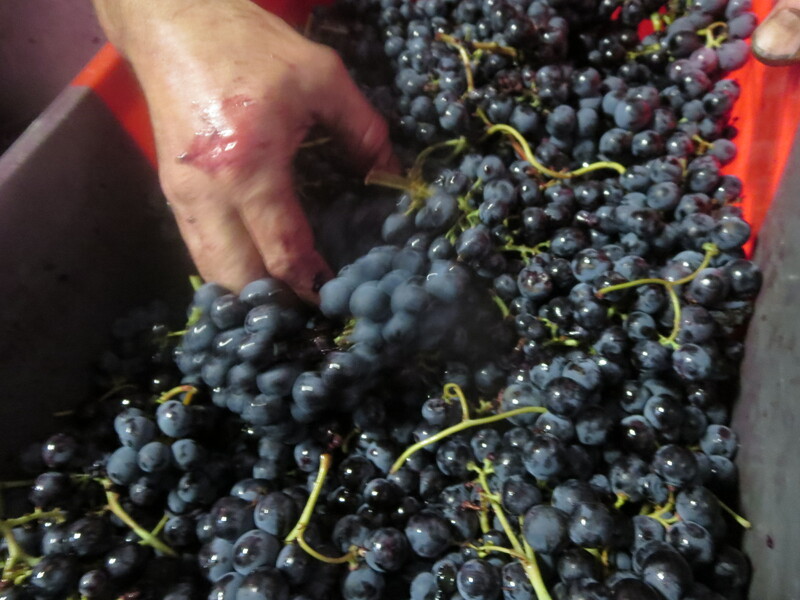 Pressing in small batches, maceration in small plastic containers and then the wine goes into old barrels. I recall that James was a master of cleanliness at Jeff’s and this is apparent in the way he works in his own winery. He has listened to advice, observed the right ways to work and made his own path with his own wines. He is still learning, playing around with fermentation techniques etc, and it will be fascinating to watch his, and the wines’, development. I only hope that we in Europe can get hold of some, importers take note. The Sauvignon Blanc Pet Nat, Flo’s Fizz and the Chardonnay, Sweet Child Of Mine (there’s a theme here!) sold out quickly and it was not hard to understand why. The PetNat is just fresh fruit fun, goes down way too easily but at under 11% not too much danger. 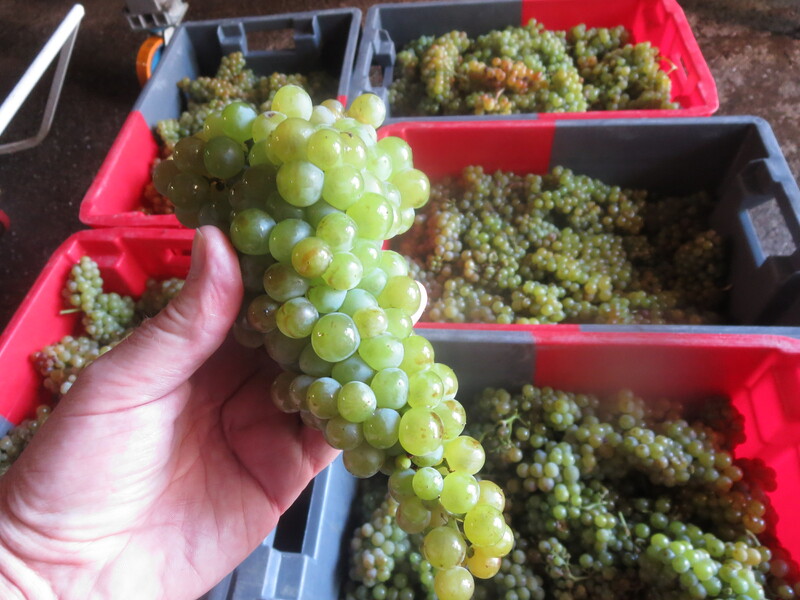 The Chardonnay is from 28 year old vines, whole bunch pressed, tank fermented and then aged in old barrels. It is a delight. There is a creamy note but a clean acidity runs through with lemon and spice notes. Seriously good wine. Purple Patch Shiraz is dry grown Shiraz from Clarendon in the McLaren Vale, nice and light (just 11% abv) and very drinkable. I remember lots of good wines from this area when I first got into Australian reds and this would be a good example. 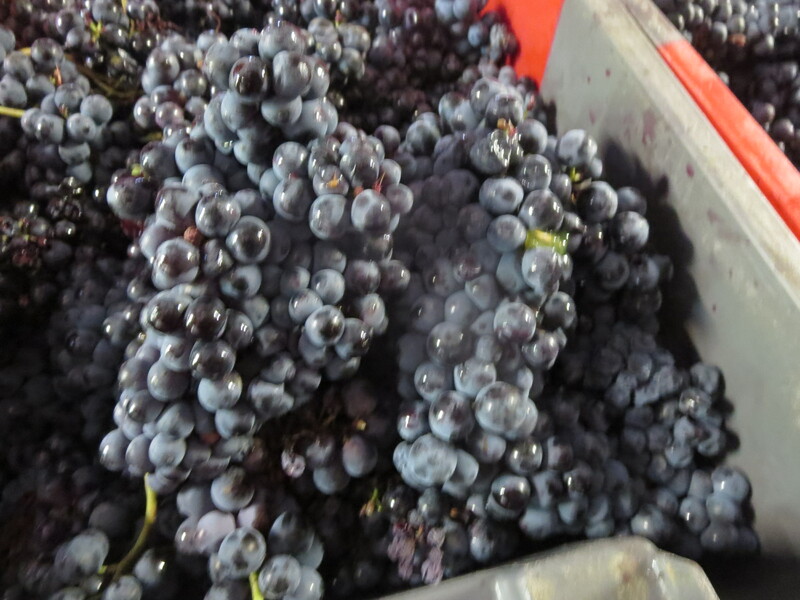 More Shiraz, this time blended with Grenache (75/25%) in Sum Of Many, the fruity Shiraz being spiced up by the hit of Grenache. 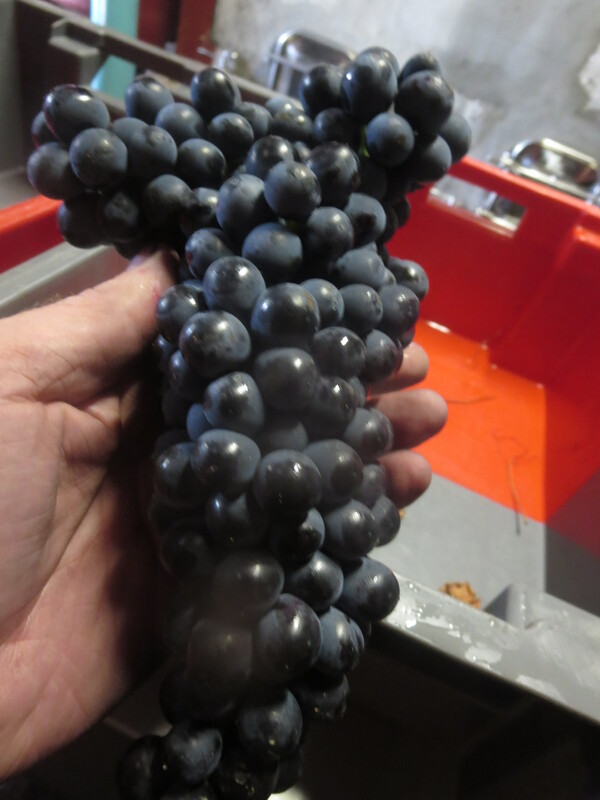 That Grenache was to cause a few problems for James as he discovered just before the 2018 harvest that there had been a spray on the vineyard and that it was, consequently, not organic. James decided to be open and honest about this and shared his disappointment with buyers. 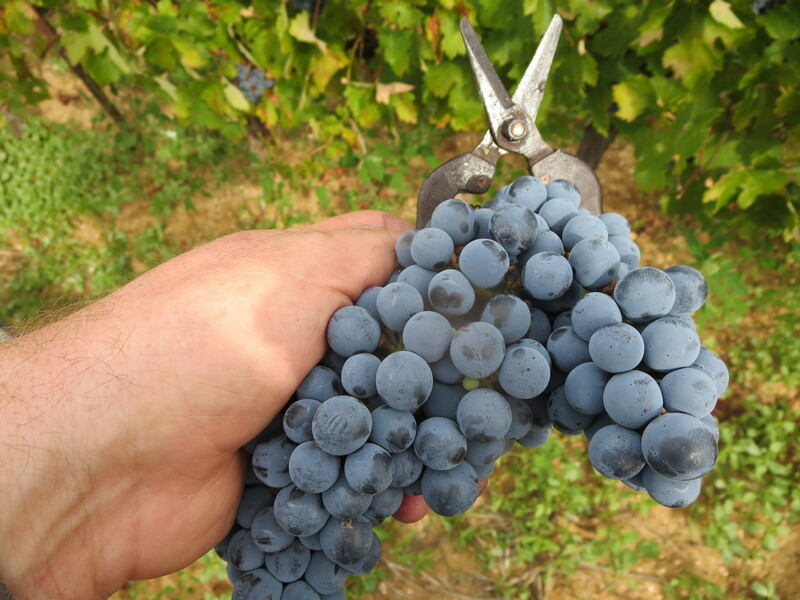 He decided the 2018 could not be used by him because of it not being organic, however he did find another winemaker who would welcome the grapes. In this way the grower, who had made an honest mistake, did not lose out and James will be able to use the vineyard’s grapes in future. I think that was an honest, commendable decision. 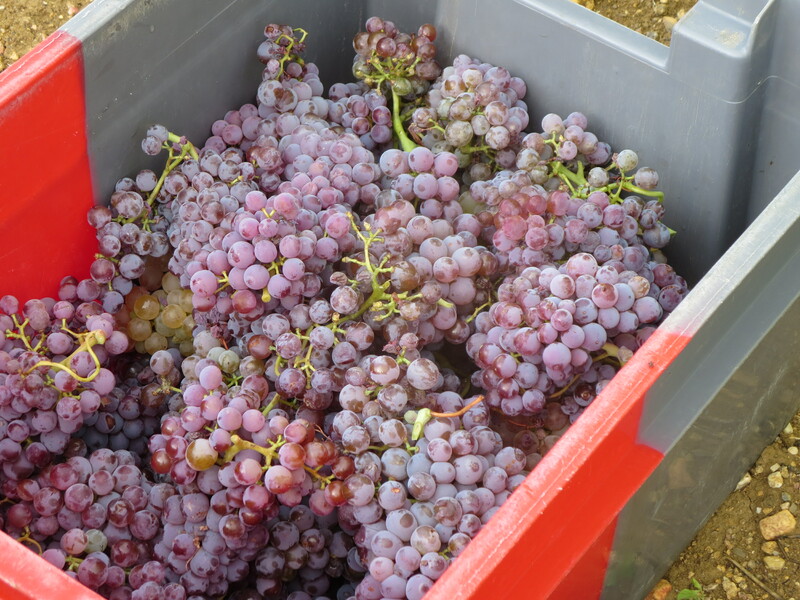 The Grenache wine Comes A Time was inadvertently made from the vineyard in 2017, I found it a little more subdued than the others even before I found out about its history. My favourite red though has to be Joy’s Wild Fruits Field Blend. The vineyard is next to the sea at Fleurieu Peninsula and most of the grapes are technically white, eg Pinot Gris, Savagnin, Chardonnay, but they are picked with the Pinot Noir, Merlot and Cabernet from the same vineyard, pressed together and left on skins for more than a week. This is heady wine; bright, light and mighty good. Fresh and zesty from the whites, fruity and spicy from the reds. I love field blends and this just works. I am really excited for James and Sam that their venture is taking off. The bottles are selling well. Whilst in Adelaide and Melbourne we were in bars and restaurants with Little Things on the list (alongside Mas Coutelou in some places!). James can hold his head high whilst he mixes with James Erskine, Tom Shobbrook and Gareth Belton, his wines stand comparison and promise great things for the future. Proud of you mate! Categories: Vignerons, Wines | Tags: Adelaide Hills, Chardonnay, Field Blend, Grenache, James Madden, Little Things, PetNat, Shiraz | Permalink.